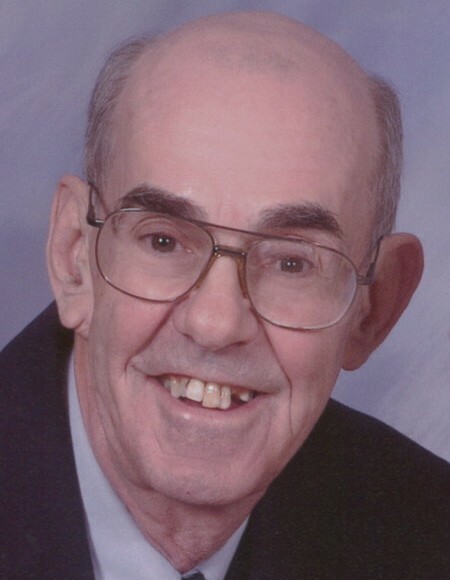 Obituary for Mr. Wayne K. Rednour | Hinchliff-Pearson-West, Inc.
Mr. Wayne K. Rednour, 71, of Rio, Illinois died 6:10 a.m. Wednesday, March 28, 2018 at OSF St. Mary Medical Center, Galesburg. He was born January 4, 1947 in Cutler, Illinois to Shelby and Florence Stevenson Rednour. He married Charlene Treadway December 17, 1977 in Galesburg. She survives. Also surviving, are three sons, Gregory Scott Rednour of Rio, Illinois, Andrew Dean Rednour of Nashville, Tennessee and Aaron Travis (and Julia) Rednour of Murfreesboro, Tennessee, two brothers, Bill (and Joyce) Rednour of Atkinson, Illinois and Buck (and Sharon) Rednour of Williamsfield, Illinois, three sisters, Helen (and Ed) Larson, Carol (and Jim) Boyer, and Patsy (and Jerry) Steck all of Rio, Illinois, five grandchildren, three great grandchildren and family pet, Comet. He was preceded in death by his parents, a brother, Shelby Rednour and a sister, Betty Davis. Wayne graduated from ROVA High School in 1965. He then was drafted in the United States Army from 1966 to 1968 and was stationed in Germany. He later was a foreman/purchasing agent for Butler Manufacturing Company. He worked for Butler for 37 years from 1968 to 2005. He later worked for Mid State Manufacturing Company, Galesburg for ten years. Wayne was a member of the Rio Presbyterian Church. He was an avid coin collector. Wayne was a good hearted, hardworking family man who enjoyed being a straight faced jokester. He took pride in his community. His commitment to family was unparalleled and he was a beloved husband, father, grandfather, great-grandfather, uncle, brother and son. Dearly admired by his coworkers at Butler and Mid-State for his work ethic, quick wit and wry sense of humor. Wayne’s passing has been felt by all of those who have loved and been loved by this remarkable man and he will be sorely missed. Funeral service will be 10:00 a.m. Tuesday, April 3, 2018 at Rio Presbyterian Church. Rev. Maura McGrath Nagle will officiate. Burial will be in Oak Lawn Memorial Gardens, Galesburg with military rites by the VFW/American Legion and AmVet Honor Guard. Visitation will be 5:00 to 7:00 p.m. Monday, April 2, 2018 at Hinchliff-Pearson-West Galesburg Chapel. Memorials may be made to Rio Presbyterian Church. Online condolences may be made at www.h-p-w.com .